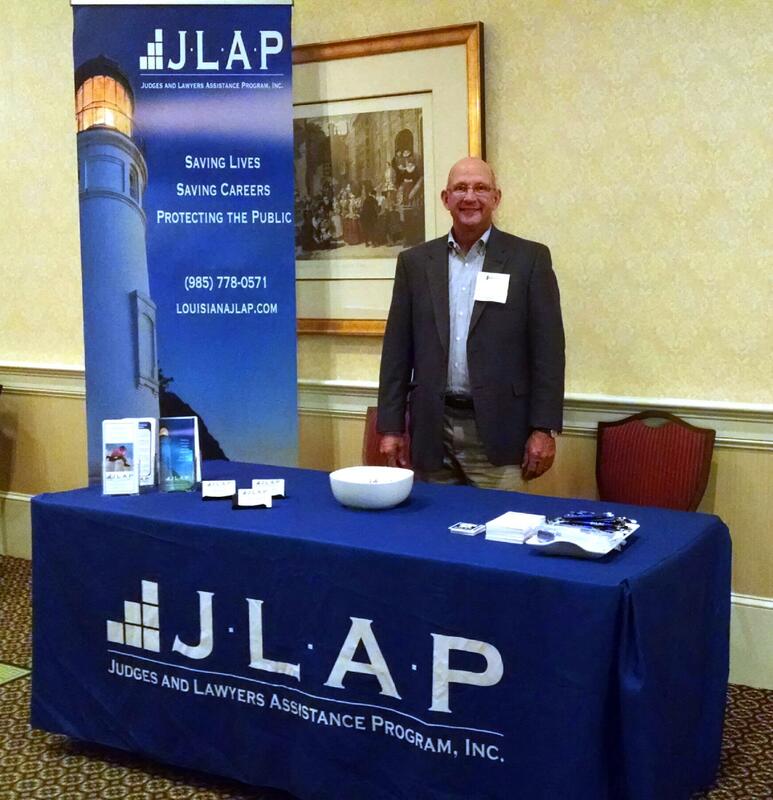 Buddy Stockwell greets attendees at the New Orleans Bar Association’s 2017 Bench Bar Conference at The Grand Hotel in Point Clear, Alabama. Louisiana’s JLAP has successfully completed one of the most arduous and comprehensive performance audits ever performed of a professionals’ program. The audit has deemed JLAP a top-tier program.